WVCaver2011 wrote: my Suuntos (which I dont use anymore due to laser tech). Does that mean you want to sell them real cheap? LOL, unfortunately not...You never know when you may need them. I think my DUSI has tourettes syndrome.... It likes to not turn back on when it's needed sometimes and its screen flickers... Then I'll pull out my suuntos for one shot and what's that? The DUSI turns back on again and works properly... Over all it works pretty well. I've learned to leave it on the entire trip. 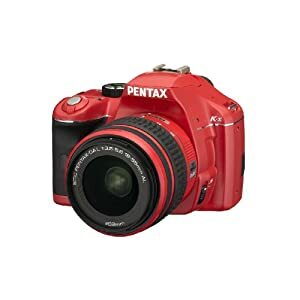 The Pentax K-X is the smallest dSLR available. I got mine for $500. The 18-55 lens is perfect for caving. Nice! Looks cool but I already got one being the Olympus e-P1 specifically for the bulb setting and got it for $269.00 with a 14mm-46mm lens with it.